The Thistle is famous for being the national symbol of Scotland. 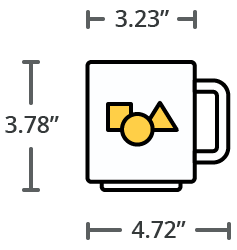 Wherever there has been a Scottish influence anywhere in the world, you are likely to find this flower used to symbolize its Scottish heritage. 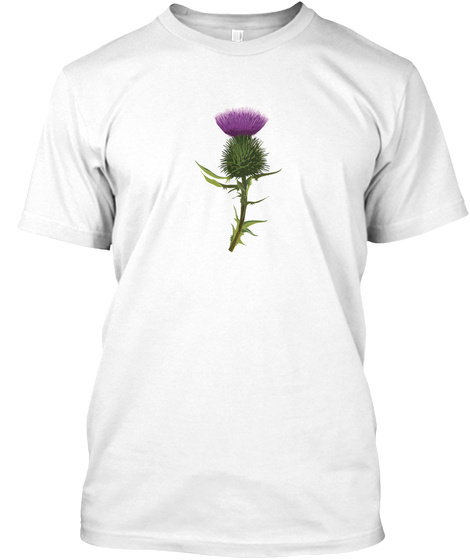 Legend has it that a Thistle flower lying on the ground once saved Scotland from invasion by Norse King Haakon, when a soldier accidentally stepped on it and cried out in pain, alerting Scottish Clansmen and Highlanders.The Scottish Thistle t-shirt is the ideal everyday item to elegantly and subtly showcase your pride and belief in Scottish independence. 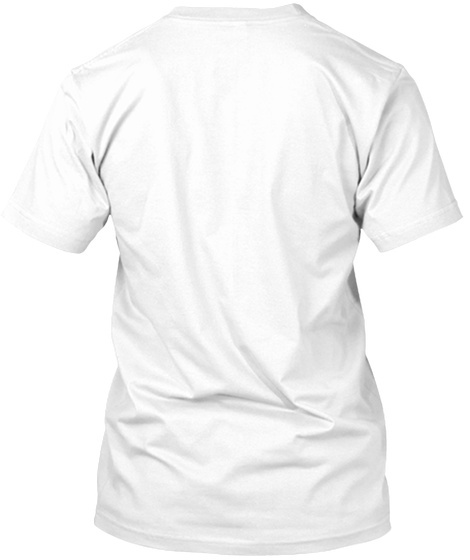 It is available in your desired shade of white, blue and gray.